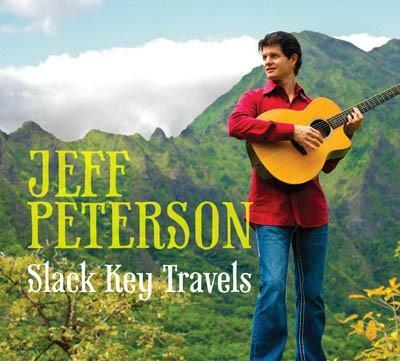 Award-winning slack key guitarist Jeff Peterson visited Hawai`i Public Radio to talk with host Derrick Malama about his latest release, “Slack Key Travels.” Jeff brought two of his guitars with him and played a few songs from the album in the HPR studios. Hear the complete interview from March 3, 2013. The Kumu Hula and prolific composer talks about the first poem he wrote in grade school, his songwriting philosophy and his latest release, “Hali`a i ka Poli.” Hear the complete interview from “Kanikapila Sunday” on March 24, 2013.